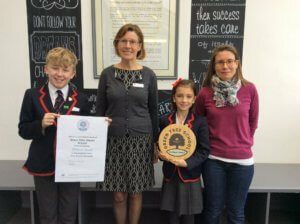 Grace Dieu Achieves Platinum Award! 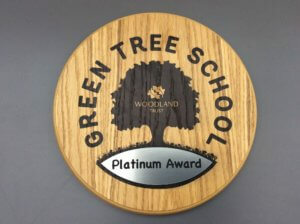 Grace Dieu has just received the highest accolade possible in the Woodland Trust’s Green Trees School Award: the Platinum Award! 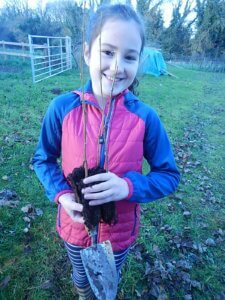 After reaching the Gold Award in March 2018, Grace Dieu was spurred on to complete even more environmental activities to gain the Platinum Award. 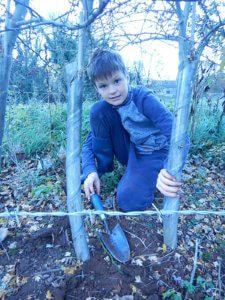 The children had to complete two projects: Wild Trails and a Woodland Perspective. 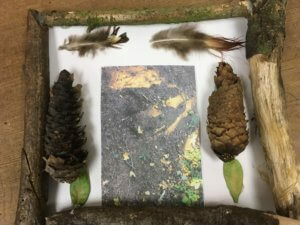 For Wild Trails, during the Summer Term 2018, Year 5 created and mapped our own Grace Dieu Forest, with a focus on the animals and plants that live there. 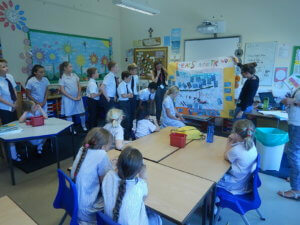 They then worked together in the classroom to create a class trail to share with the rest of the school. 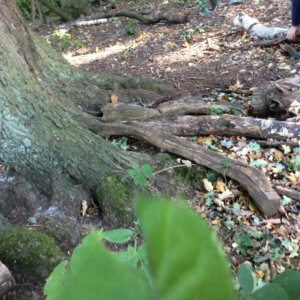 In Autumn 2018, Year 4 looked at the woodland from a different perspective. 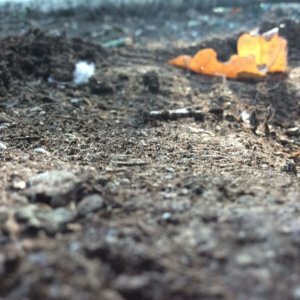 They thought about what it is like to look at landscapes from different viewpoints: what would a blade of grass look like if you were a beetle? What would a tree look like if you were a bird? 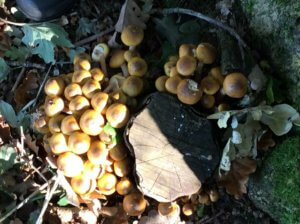 The children sketched their findings and also took photographs. 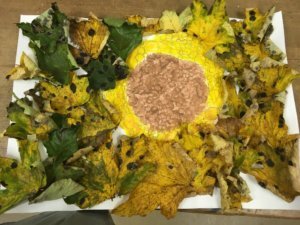 Back in the classroom it was time to celebrate the different views they had found with some imaginative artwork in a variety of media. “What an outstanding achievement for our boys and girls. They have worked so hard consistently over 6 weeks to reach this level. 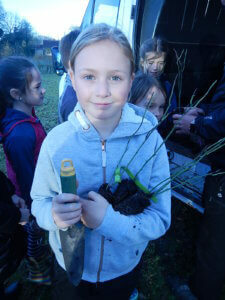 We are so proud to be named a Green Tree Platinum School; only 86 schools out of 12,000 nationwide hold this title which makes it all the more special!” says Claire Tatton, Head of Outdoor Learning. The story does not end there. 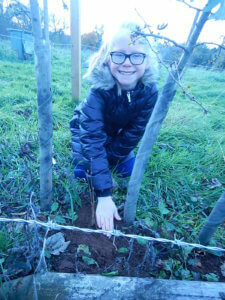 Following a successful application with the same Woodland Trust, Grace Dieu received free trees and our Year 4 children helped to plant dog rose, hazel and black thorns hedges in our beautiful grounds.